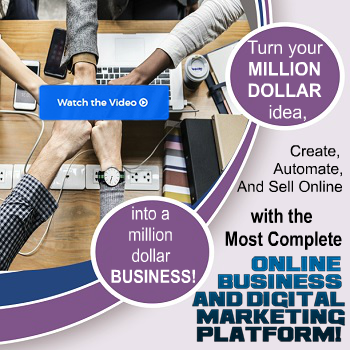 Build a real business online. Create websites, stores, blogs, sales funnels. Attract more customers. Capture and manage unlimited contacts. Automate processes. Sell more and grow your business!